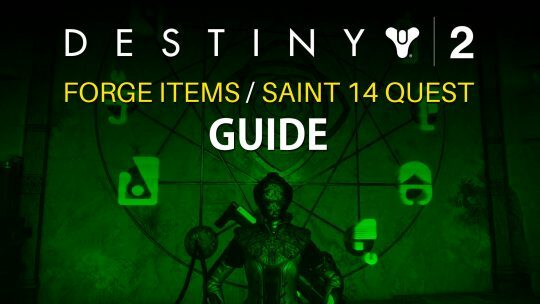 Find all the help you need with Forge related items and with the Saint 14 Quest as well with this in-depth Destiny 2 guide! 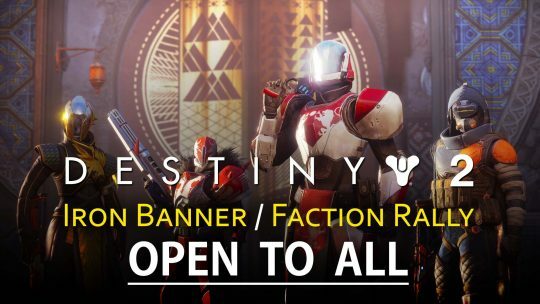 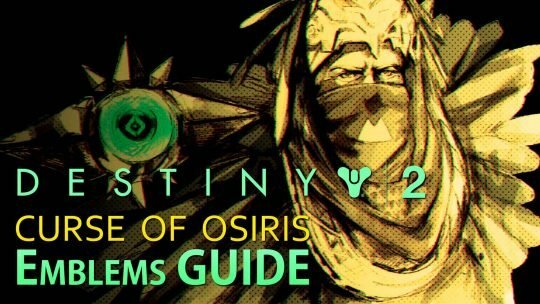 Need help with obtaining all of those Emblems from Destiny 2’s “Curse of Osiris” DLC? 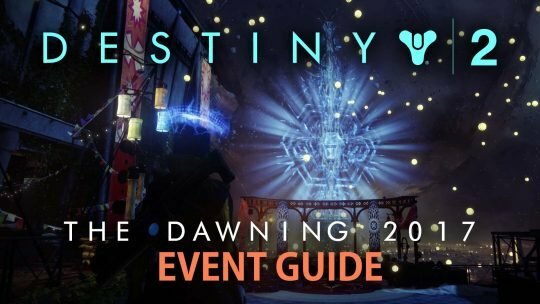 This guide can assist you with that Guardian! 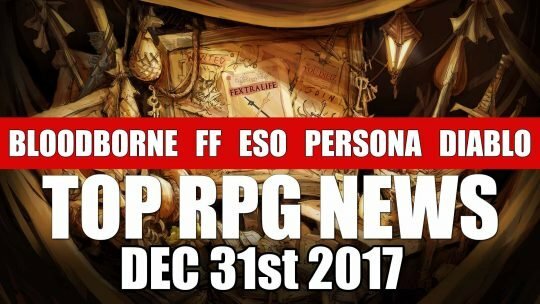 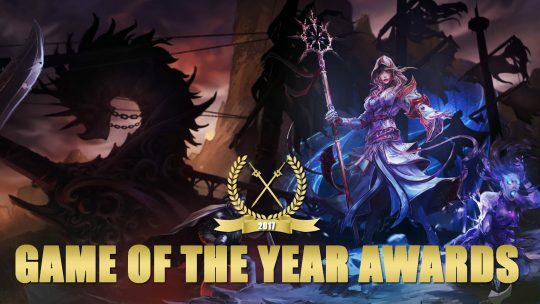 Diablo 3 Upcoming Event: “Darkening of Tristram” Details! 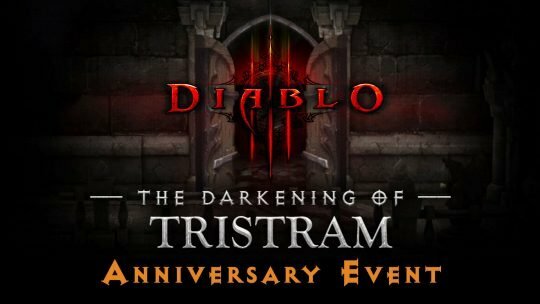 Relive classic Diablo through the upcoming “Darkening of Tristram” anniversary event, nigh for the Diablo 3 action-RPG and it will be filled with new LOOT! 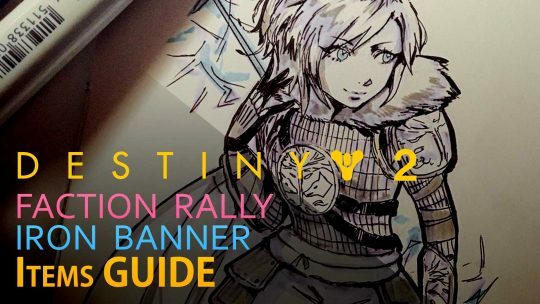 Destiny 2 Comic Book & In-game Item Bugs! 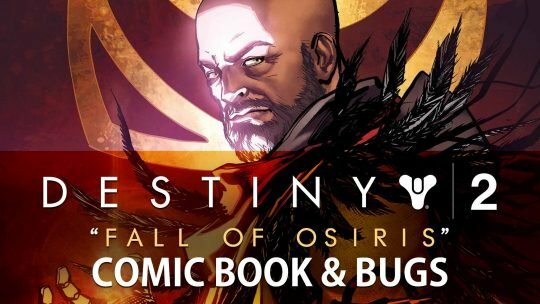 Check out Destiny’s 2 comic book tie-in that features Osiris and news on the current state of the game!